Hobart’s landscape is that of beauty, and so to complement your surroundings, you may want to give your Hobart property a makeover. A retaining wall can be the perfect addition to your properties landscape. Providing you with the ability to create a visually appealing landscape design as well as offering a range of practical uses for your property. 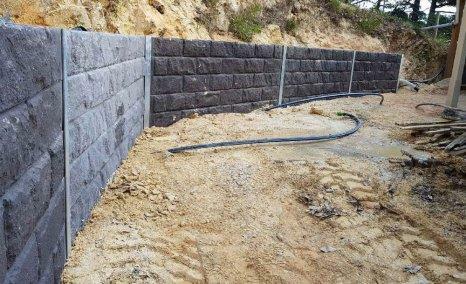 At Retaining Walls Hobart, we pride ourselves on providing our clients with a well-planned and constructed retaining wall for your residential or commercial property. In order to execute your new retaining wall, you will require a professional that possesses all of the industry knowledge and skill set. Our highly experienced team can help assist you with all of your retaining wall needs, resulting in a retaining wall that will make your landscape shine! Why Install a Retaining Wall ? 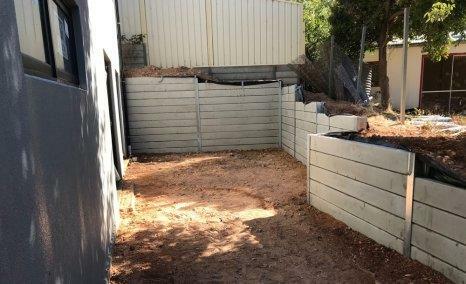 Due to the way they are constructed and situated in your yard, a retaining wall can provide your Hobart property with soil stability, meaning you can make use of the area in a number of ways. If you’re looking to separate portions of your yard to complete home improvements such as installing garden beds, a swimming pool, or some simply lawn space, a retaining wall can help you separate aspects of your yard. However, this process requires specialist machinery in order to complete the job successfully. Our team has all of the professional equipment required to successfully install your retaining wall. 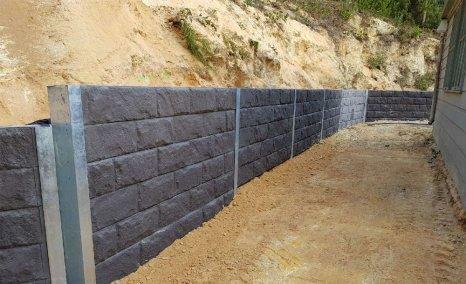 Why Choose Retaining Wall Builder Hobart ? Our landscaping team will work with you to create a retaining wall design that best suits your property. 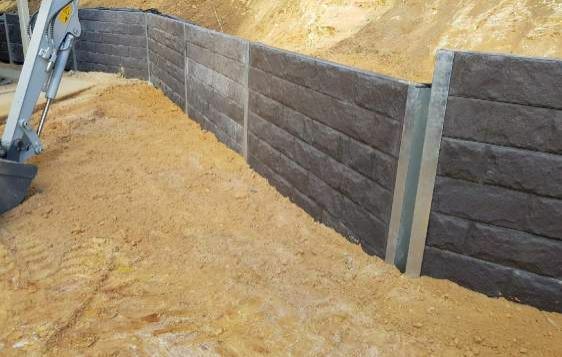 We offer a range of various colours, profiles, textures made of the finest materials available so you can rest assured that your retaining wall will be able to match your design vision. With various aspects that need to be taken into consideration such as terrain levels, materials and design conditions our professional team will be able to advise you throughout the entire process, eliminating any stress or worries you may have. Your home is your retreat. It provides a place of relaxation from the hustle and bustle of the world. Many of us take pride in our ‘castle’ by renovating certain areas or including different features throughout the home. After all, who doesn’t want to live in an attractive space? A great way to do this is through the addition of a retaining wall in areas that you want to keep clear from natural surroundings. Our extensive industry involvement means that there is no job too large for our team. 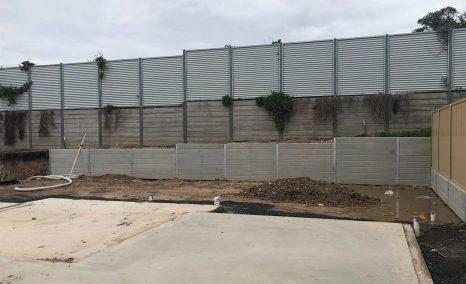 We pride ourselves on our ability to produce both residential and commercial retaining walls throughout the Hobart region. We specialise in the heightened mass retention often required with larger scale builds, from small businesses to shopping centres and retirement homes, and everything in between. Whether it is for repairs or installations to your retaining wall, our team has you covered. Enjoy a hassle-free experience, from requesting a quote to sitting back and watching your outdoor area take shape into a stylish and practical space. Call us today to get the ball rolling on all your Hobart retaining wall needs.